The Splatoon games have always had a hand it marketing their music as much as their gameplay. Splatoon 2, which was released last year, it no exception as it’s about to see it’s Octo Expansion drop its own soundtrack. The Octotune soundtrack will be two disc long. The first disc will include songs added to the game via updates and the upcoming Octo Expansion. 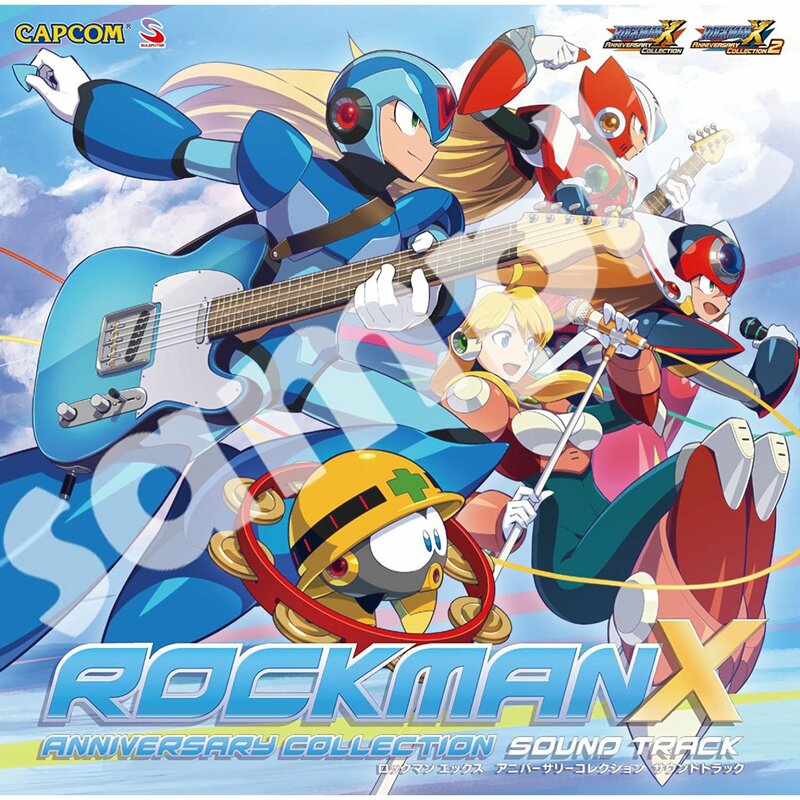 The second disc will have the Game Party Japan 2018 performance tracks. Of course, no Splatoon music collection would be complete without our favorite idols. 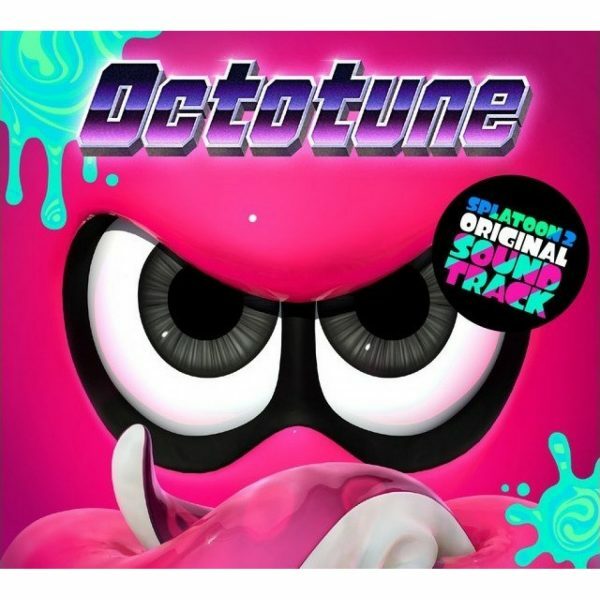 Off the Hook will definitely be on it, and for all you die hard fans the second Octotune disk will also contain recordings from one of their recent live performances. The album contains 71 tracks covering the aforementioned content from the expansion and more. The Splatoon 2 ORIGINAL SOUNDTRACK -Octotune- releases July 18th to import retailers Play-Asia and CDJapan. The original soundtrack to Square-Enix’s new action RPG, Octopath Traveler, containing the songs that colorize the fantastical world that the game presents to the player, will be releasing on the same day as the game itself. The 4-disc album contains 80 tracks encompassing the game’s music as you take control of the game’s characters and traverse the different lands of Octopath. 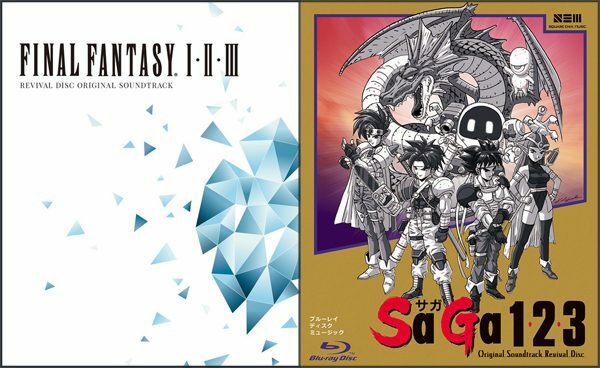 We previewed some of the music of the soundtrack back in March with a sampler release, and now it’s come time for the full shebang from composer Yasunori Nishiki to be released. Now with Octopath Traveler releasing this Friday, July 13th (with hopefully no big, Friday the 13th unlucky game breaks on launch), the game’s soundtrack will be releasing simultaneously. 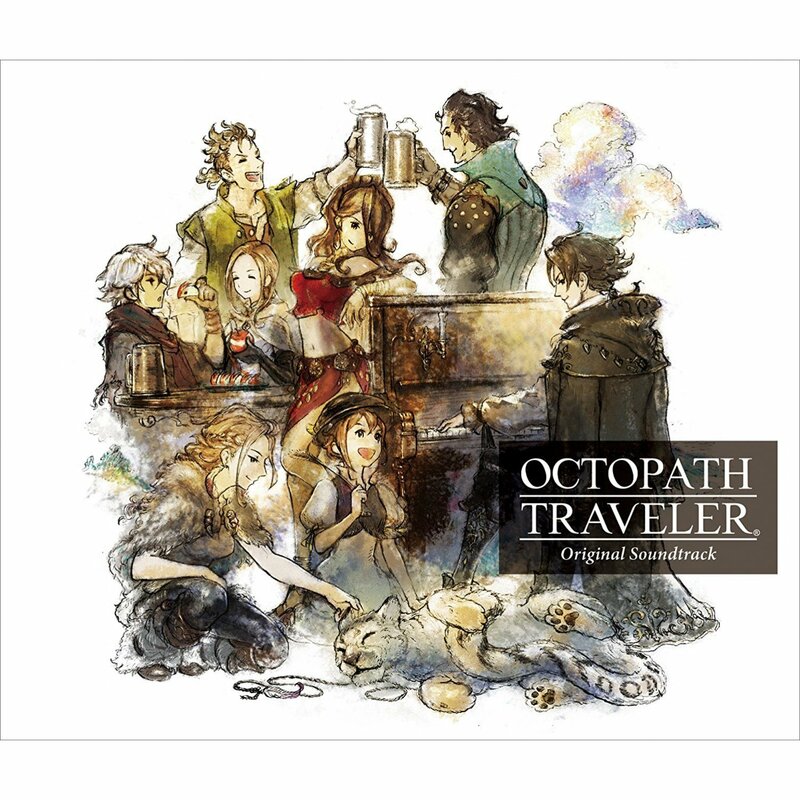 You will be able to pick up the Octopath Traveler Original Soundtrack on Amazon, Play-Asia and the Square-Enix Music store.